PIERRE, S.D. – Nearly 20 million new sexually transmitted infections occur in the United States every year, costing the American healthcare system nearly $16 billion in direct medical costs alone, according to a recent report from the U.S. Centers for Disease Control and Prevention. 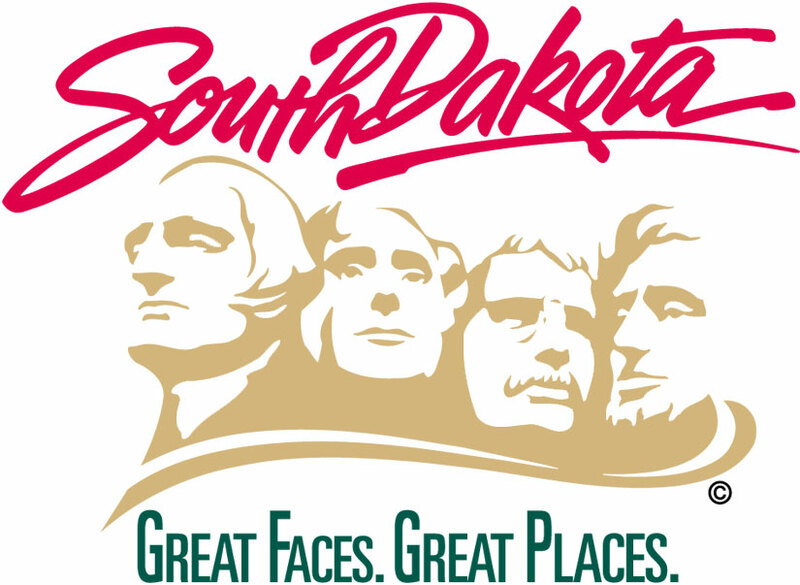 South Dakota has seen increasing numbers of STIs in recent years says a state health official. Congenital syphilis occurs when a pregnant woman is infected and the disease spreads through the placenta to the unborn infant. Because the infection is life-threatening for infants, it’s important to screen pregnant women for prenatal and congenital syphilis. He noted that there are also safe, effective vaccines available to prevent STIs such as hepatitis B and some types of the human papillomavirus (HPV) that cause disease and cancer. The department encourages sexually active individuals to be screened and treated for STIs to protect their health and prevent transmission to others. Testing is available from primary care providers, family planning clinics and the department’s disease prevention offices located in Rapid City, Pierre, Aberdeen, Webster, Watertown and Sioux Falls. For more information on testing see the department’s website at http://doh.sd.gov/diseases/infectious/std/get-tested.aspx.